strategic programmes designed to support Human Rights and the Environment. Zennström Philanthropies was founded in 2007 by Niklas and Catherine Zennström. Its mission is to support and engage with organisations that fight for human rights, work to protect the environment, stop climate change and encourage entrepreneurship in order to protect our natural environment and allow those who live in it to realize their full potential. We believe that the issues we focus on require a collaborative approach. One in which NGOs, funders, governments and individuals work together to achieve action and change. In forming partnerships and making investments, Zennström Philanthropies seek organisations with strong leadership and with the ability to scale their work and sustain their impact over the long-term period. ©NurPhoto / Contributor — Children talk among the rubble in the city of Daraa, Syria. Daraa is under rebel control — March 29, 2016. ©Fabian Bimmer / AP / PA images — Riot police (and helpers) ahead of global summit of G-8 governments. The Baltic Sea is one of the most threatened major bodies of water in the world. The Baltic Sea is under threat, with dead zones covering one sixth of the sea bottom as a consequence of eutrophication.  We have initiated Race for the Baltic, a leadership coalition for a well-managed and sustainable Baltic Sea to find new solutions that tackle these problems.